As you might know, we are now running the second edition of our Startup Leadership Pogramme. After the Design and Project Booster Day held on January 17th, all participants were invited to our Acceleration Week, from January 17th to January 22nd. During the Acceleration Week they had chances to achieve several milestones in their projects, meeting with our advisers and experts, attending presentations from Finimmo, Luxinnovation, and Richard Russell « Innovate Backward » as well as testimonials from entrepreneurs. Collaboration was definitely the best thing of the Acceleration Week and the coworking space at Technoport SA has been the perfect location for this intense week. Besides discussing and monitoring whether the ambitions designed at the beginning of the week have been reached, we pitched, coached and had a final presentations session where participants showed their work, gave and received notes and insights from the others. 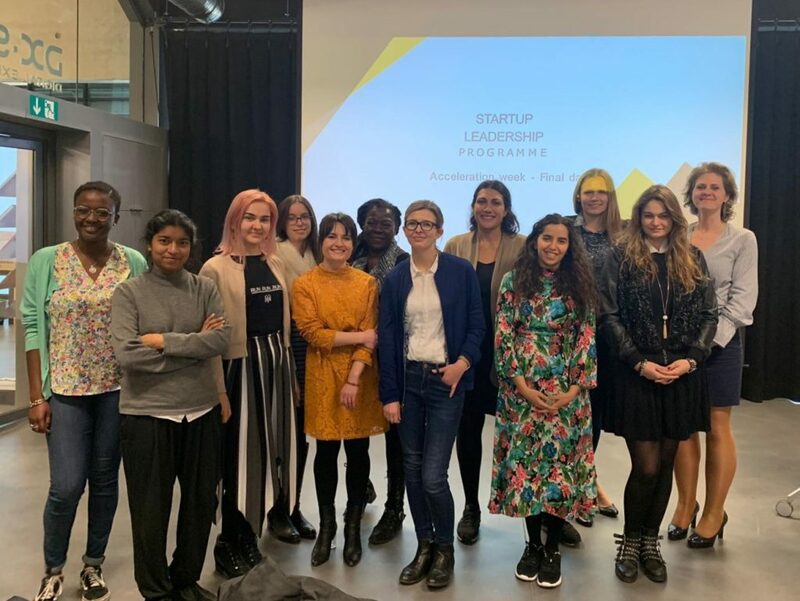 Lastly, we are so proud to announce that Gaelle Haag, founder of Startalers and participant of the first edition of our program, launched her first product. She developed a chatbot called DONNA made to assist women with financial planning and reaching their investment goals. We would like to thank Technoport SA for hosting us and all coming expertise for their great presentations and workshops. Last but not least, we thank all Startuppers for their participation and congratulate them for all the progresses they are making. This programme is supported by The Ministry of Economy, BIL, Finimmo & Agile Partner.